Trigger finger or trigger thumb are literally two hand-in-hand conditions. This problem is very debilitating and painful and involves the locking and trigger-like release of one of fingers. The condition could be treated by using some home remedies for trigger fingers and dietary changes. 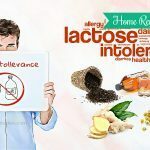 This entry on TrueRemedies.com will help you understand more about this condition and most importantly how to get rid of its symptoms without resorting to any harmful drugs. Let’s start! In medical terms, trigger finger is known as stenosing tenosynovitis, is a condition that one of your fingers is stuck in a bent position. The finger might straighten with a snap. Trigger finger happens when the inflammation narrows the space within the sheath surrounding the tendon in the infected finger. This is similar to the way a line is held on a fishing rod. Trigger finger happens when the pulley become extremely thick, so the tendon could not glide through it easily. If trigger finger becomes severe, it may get locked in the bent position  . What Are Causes Of Trigger Finger? Trigger finger could be a result from a repeated movement or under the forced use of the thumb or finger. Gout, rheumatoid arthritis, and diabetes could also cause trigger finger. Tendons are fibrous cords attaching the muscle to the bone. Each tendon is normally surrounded by a protective sheath. When the tendon sheath of a finger becomes inflamed and irritated, trigger finger happens. This will interfere with usual gliding motions of the tendon via the sheath. What Are Common Signs And Symptoms Of Trigger Finger? Trigger finger might start with the discomfort felt right at the base of the thumb or finger, where the affected finger joins the palm. This is an area sensitive to pressure. Finger locked in the bent position that you could not straighten. In some cases, the thumb or finger locks in a straight or bent position when the condition becomes worsen and has to be gently straightened with the help of the other hand. Trigger finger seems to most commonly impact the thumb or the ring or middle finger. More than a finger might be impacted at a time, and both hands may be involved. Triggering often occurs in the morning, when firmly grasping a certain object or when straightening the finger. Repeated gripping. The hobbies or occupations involved repetitive use of hand and prolonged gripping might increase potential risk of trigger finger or thumb. Specific health issues like diabetes, rheumatoid arthritis also go with higher risk of developing trigger finger. Your gender. It is proven that trigger finger is much more common in females. If you suffer from any stiffness or catching in one of your finger joints, then you should consult your doctor so that they could review your own symptoms and execute a physical evaluation towards your hand. When your finger joint is inflamed or hot, you should seek instant medical care as these signs imply a potential infection . 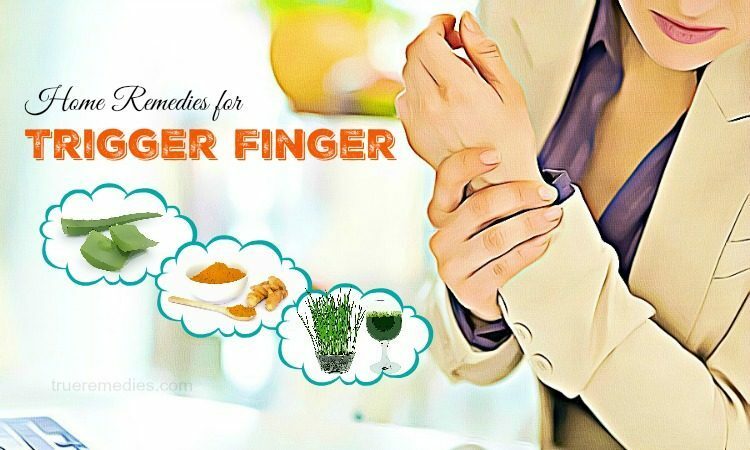 This sounds too simple when it comes to home remedies for trigger finger but it is the best way that you could do instantly. Allow your trigger finger to rest for at least 3-4 weeks. Appropriate rest is considered a key component for the tendon to be healed. Also, it will alleviate inflammation and soreness and boost the healing process. Besides, if you put too much or too regular pressure on the impacted finger, you may worsen the pain and inflammation. Hence, rest your finger as much as possible and also avoid those activities requiring repetitive gripping, or prolonged use of hand-held machinery or repeated grasping. A splint is one of the most convenient home remedies for trigger finger or thumb. This will help alleviate the popping, locking, clicking, stiffness, soreness, bending, curling, and pain which irritated tendons elicit in the thumb or finger. Good splints will address your specific demands and preferences. According to studies, using a splint could decrease triggering and pain accompanied by trigger finger or thumb. More specifically, the 2008 study released in Current Reviews in Musculoskeletal Medicine discovered that splinting is highly effective in decreasing the duration and severity of trigger finger symptoms. You should wear a good quality splint for 6-7 weeks to see good results. But, you should be sure that the splint is not too tight because it may inhibit the blood circulation in your finger and cause tingling sensations or numbness. Among home remedies for trigger finger, this is considered an instant remedy. Using a cold compress a few times per day will improve your condition naturally. This method provides you with a numbing effect on nerve endings, thereby lessening swelling and pain. In case you do not have any ice cube, then you could make use a bag of frozen veggies, a cold spoon to get similar effects. While a cold compress is effective for reducing trigger finger pain, soaking your affected finger in warm water could also give your muscles and tendons a relaxing sensation. This method can increase blood flow to your nerve endings, help decrease pain and allow you to move your finger easily. Note: Prior to soaking your finger, you should check the water’s temperature. Too hot water may harm and even burn your skin. Then, lift each finger one by one with particular emphasis on your affected digit. Raise each finger deliberately and slowly and hold each thumb/finger in the lifted state for 1-2 seconds prior to resting it. This exercise will work on the abduction muscles, relieving pain associated with trigger finger. This exercise is reckoned one of the most helpful to relieve your swelling and pain. Actually, aside from these exercise, you should also massage the area or the joint which is impacted by trigger finger. The next tip on home remedies for trigger finger will give you a more detailed view about this recommendation. By massaging your injured finger regularly, you will alleviate its symptoms naturally. However, remember to massage gently to help increase blood circulation, reducing stiffness and swelling and relax muscles. Always massage gently because extra stress might aggravate your condition. If possible, you could have a professional message therapist to do it for you. This tip sounds too good to be true when it comes to home remedies for trigger finger. Nevertheless, Aloe Vera with its anti-inflammatory effects can relieve stiffness, inflammation and soreness accompanied by trigger finger or thumb. Thanks to vitamins and amino acids available in this plant, it can repair damaged tendons. Or, you could also use supplement form of aloe vera with the consultation of your doctor. Also called as bromelin, bromelain is an enzyme, which happens naturally in pineapple, particularly in the stem. This enzyme is used a supplement to help ease swelling and pain thanks to anti-inflammatory properties. In essence, bromelain can reduce inflammation in some cases. Studies have found that bromelain can help with knee pain not caused by arthritis, recovery from surgery such as sinus surgery, sinus infection and colitis. This substance is also added to creams to help relieve burns and skin rashes. To make use of this substance, you could add more pineapple to your daily and take bromelain in the supplement form. In fact, there is no standard dose for bromelain. Some experts have recommended a range of 80-320mg of bromelain extract which should be taken 2-3 times per day for those people having swelling. Bromelain may work best if taken without food. Despite some good benefits, bromelain also has some side effects, which are stomach upset, vomiting and diarrhea, heavy menstrual periods, and rapid heartbeat. It could trigger the reactions in those with allergies to certain pollens, pineapples, carrots, latex, rye and wheat flour, bee venom, celery and other substances. Turmeric is one of the most common kitchen ingredients used for medical purposes. It is an age-old treatment for trigger finger and thumb. The substance making this ingredient powerful is curcumin which has anti-inflammatory property. 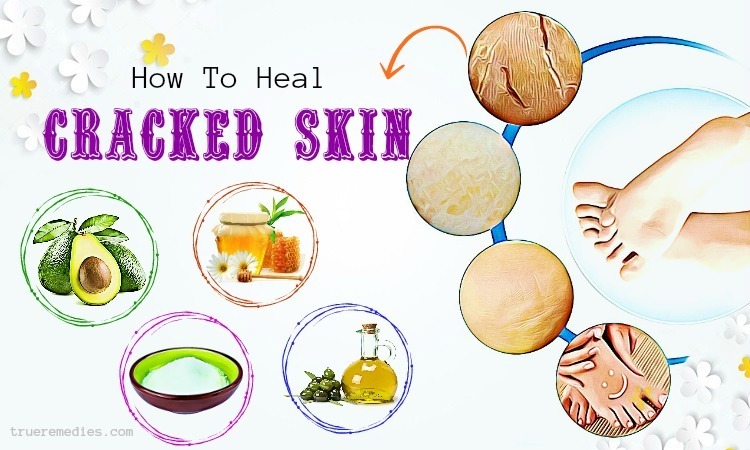 This property has been proved by many home treatments in the beauty industry, such as Home Remedies for Acne Scars and Home Remedies for Blemishes. When it comes to trigger finger remedy, turmeric can improve the blood flow which is essential to deal with trigger finger. Besides, another benefit of curcumin is the capability of limiting the production of a substance within the human body that is thought to worsen the pain associated with trigger finger  . Or, you could also make use of turmeric supplements with the consultation of a professional. It is shown that acupuncture is a well-known over 4,000 year old practice. This concept is far fetched, yet seems to work in a lot of cases. Some people say that an illness is the consequence of “stuck energy”, so by applying specific placement of acupuncture needles, it will help restore energy flow and relieve or even cure the illness. For trigger finger, this method can be applied right directly at the affected site and other body areas like the ears, writs and arms. When a professional inserts the needle into the skin of affected people, it will cause slight pain. Once in, the acupuncturist will gently twist them where the sufferers feelings anything like an electrical jolt or just a minor twinge. To get good results, you need to lie with the inserted needles for 30 to 45 minutes before they are taken out. The recommended frequency is twice per week for about 6 weeks until you feel less pain and have more mobility. Note: In accordance with the Blue SHielf Complementary and Alternative Health, you should seek treatment from qualified acupuncture practitioners, and make sure that they use sterile needles. Omega-3 fatty acids are very essential and beneficial for the human body, particularly for those with trigger finger. Thus, it is one of great home remedies for trigger finger. Such acids, upon entering the human body, could help alleviate the severity of damaged tissues by trigger finger. Even, the joints are lubricated by omega-3 fatty acids . In nature, omega-3 fatty acids are obtained from consuming fish and some other foods. In the mid 1990s, the researchers from Albany Medical College found that people taking dietary supplements of fish oil went through improvements in clinical parameters of disease activity from the baseline, including some tender joints. These improvements were associated with reductions in the levels of IL-1 beta from baseline. Many people taking fish oil now could discontinue NSAIDs without going through a disease flare. Fish oil can be adversely impact certain people. You should consult your doctor about the amount of fish oil that you could take and whether or not it is safe for your health. There have been a lot of proven medicinal uses of wheatgrass on diseases for centuries, including the home remedy for trigger finger. Wheatgrass is a natural immunomodulator and has four major general properties, which are anti-inflammatory, homeostatic, wound healing, and connective tissue and skin softening. Wheatgrass can improve blood circulation and make the human skin white and glow. Note: Despite there is not enough reliable information, the contraindications of wheatgrass might cause appetite loss, nausea and constipation. Coconut oil is seen as one of the easiest home remedies for trigger finger because it does not take from you too much time for preparation. Apply a few drops of coconut oil on your painful fingers, massage somehow along the affected fingers. 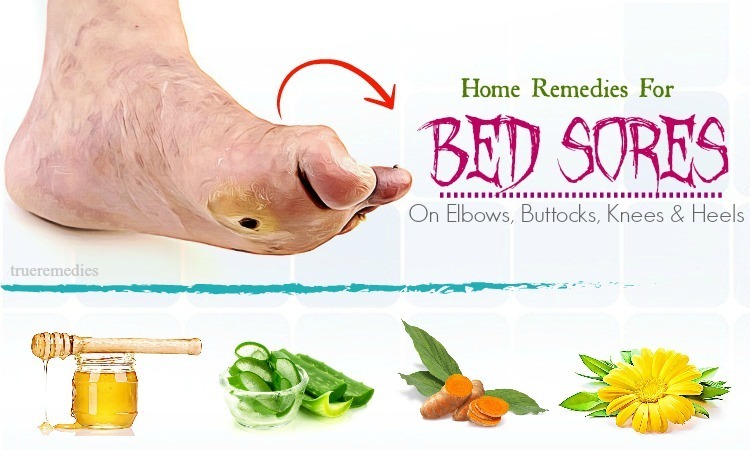 It can prevent inflammation and swelling effectively. Coconut oil can also be used in the home remedy for dermatitis as well. You can use olive oil as an alternative for coconut oil to get similar effects. The herbalists might recommend taking evening primrose oil to help lessen the trigger finger symptoms. It is suggested that if you take 2 teaspoons of this oil per day for a few minutes, then you will see great improvements in your condition. The National Institutes of Health also says that primrose oil might be helpful for rheumatism and joint pain, yet note that most studies on this ingredient have not been well carried out. In regard to home remedies for trigger finger, some naturopaths use vitamin B6, also known as pyridoxine, to treat the symptoms of carpal tunnel syndrome. Also, it is recommended for those people having trigger thumb. According to the founder and medical director of TrueMedMD clinic in Hollywood, Florida, it is better to take 20 mgs of the activated P-5-P form of the vitamin B6 for thrice per day. However, prior to taking this supplementary vitamin, you should still consult your physician. Frankincense essential oil has been used with a lot of success to treat problems related to digestion, immune system, respiratory problems, anxiety / stress, and oral health. Also, it is used to treat joint related problems, including trigger finger. The healing benefits of frankincense have centered traditionally on disease prevention as well as anti-inflammatory properties. Researchers have proved that boswellic acids in this essential oil have the potent ability to modify the immune system . Part of the better immune system is the regulation of inflammation, which could have topically or systematically effects . In accordance with a study carried out at the Indira Gandhi Medical College at Nagpur in India, the boswellia found in frankincense has positive effects on knee-joint inflammation in osteoarthritis sufferers during the using period of over 2 months. You can make use of this essential oil by adding it to your daily dishes such as salads, etc. This oil is derived from the fat of emu and used as a potentially strong anti-inflammatory agent. 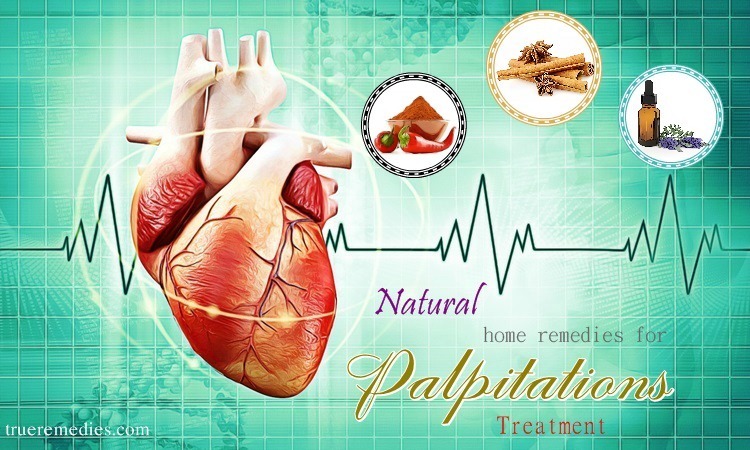 This natural oil has essential fatty acids which make it a probable herbal home remedies for trigger finger. This oil could be used in dressing salads or as oil to cook some light food. The EFAs released by this oil can help produce energy within the body in order to enhance the growth as well as rejuvenation of the body cells. Regarding inflammation, apple cider vinegar proves to be highly effective. 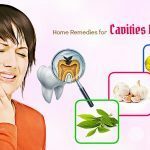 This vinegar undoubtedly could be available in this list of top 24 home remedies for trigger finger. To take advantage of it for trigger finger symptom relief, including swelling and pain, you could either consume or apply it onto your skin. 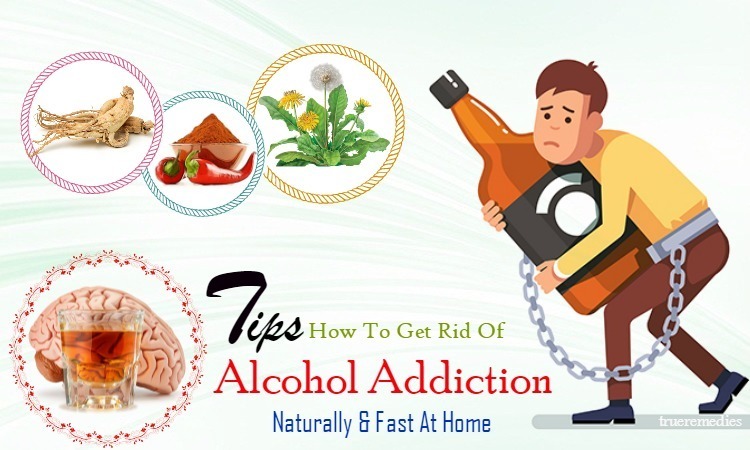 But, remember to dilute the vinegar first as its strong acidity might damage your digestion. Mix one cup of water with 1 teaspoon of apple cider vinegar for safe use. The 24 above home remedies for trigger finger and thumb are used when you are at the initial stages of the issue. For those with advanced stages, they should take their doctor’s advice, which require an injection or surgery in most cases. For any contributing ideas about home remedies for trigger finger relief, do not hesitate to drop your words below this entry, right at the comment box. 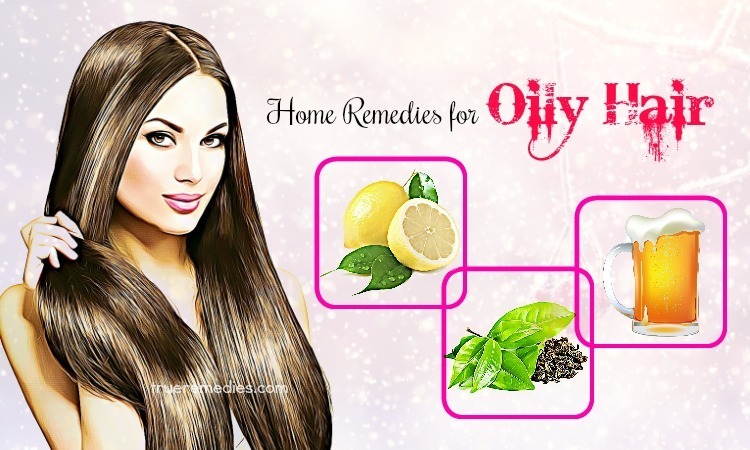 If you want to refer helpful tips and tricks about Health and Beauty topics, visit our main Home Remedies page.